As your loved one gets older and can no longer safely live at home, it’s time to consider assisted living. Now begins the long and stressful process of choosing the right facility. When looking at assisted living facilities, you require a place that will keep your loved one comfortable and safe. Some assisted living facilities fall short in their group home accommodations. Often, group homes might not feel like homes at all, but uncomfortable institutional spaces. In some group homes, residents are placed in double or triple bedrooms with little privacy. This not only makes it harder for our residents to enjoy their stay, but for our staff to give them the full attention and care that they require. Group home facilities often hit you with hidden fees and drastically changing monthly rates that make it hard for you to understand the payment process. All of these complications from group homes can lead to frustration for you, your senior, and your family. Tysons Woods, however, isn’t a standard senior care group home. 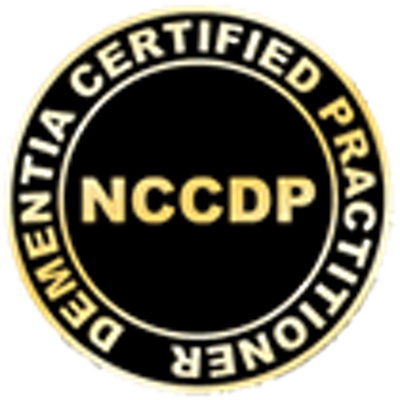 We provide unique and professional assisted living services in Northern Virginia and are driven by our huge respect for seniors. We are dedicated to giving our residents excellent care and comfort with our beautiful, residential facilities. Each individual who lives in our facilities received their own customizable experience while still getting to maintain independence and privacy. Our facilities are gorgeous houses that give our residents the utmost comfort and maintain their accustomed living experience. Each facility has eight suites, and each resident has their own private bedroom and at least one shared bathroom. Common areas of our facilities include a kitchen and living room with access to cable television. Our residents stay well-connected to their loved ones with access to WiFi and a telephone. Safety is our number-one priority, and there’s an emergency call system in each suite. Our facilities also have wide open outdoor areas that are perfect for walking and gardening to encourage our residents to enjoy the outdoors. Our well-trained and experienced staff provides day-to-day care for our seniors, which includes housekeeping, laundry services, activities that promote mental and physical health, a custom routine plan, medical distribution, and much more. We have nurses on-call 24/7 to handle most minor health issues and we always have emergency services available. Some group homes only offer a small selection of the services we provide, or only offer them for an extra monthly fee. We at Tysons Woods believes seniors should have all-inclusive care at a fair and affordable rate. We stand behind our facility arrangements and our professional care. When it comes time to consider assisted living, keep in mind that you need to choose a facility that will put your loved one’s needs first. 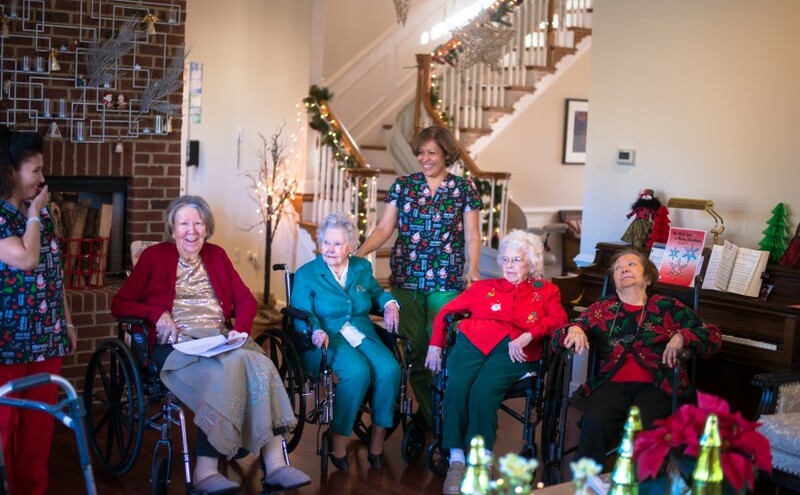 Tysons Woods has served members of the Northern Virginia area for years and continues to provide the best assisted living facilities in the region. Don’t settle for a group home that cuts corners. Choose an assisted living facility with beautiful homes, respect for residents, and professional care. Choose Tysons Woods for your senior living home in Vienna. Contact us today at 703-846-0395 to learn more! Next Next post: Home Care or Assisted Living in Vienna?